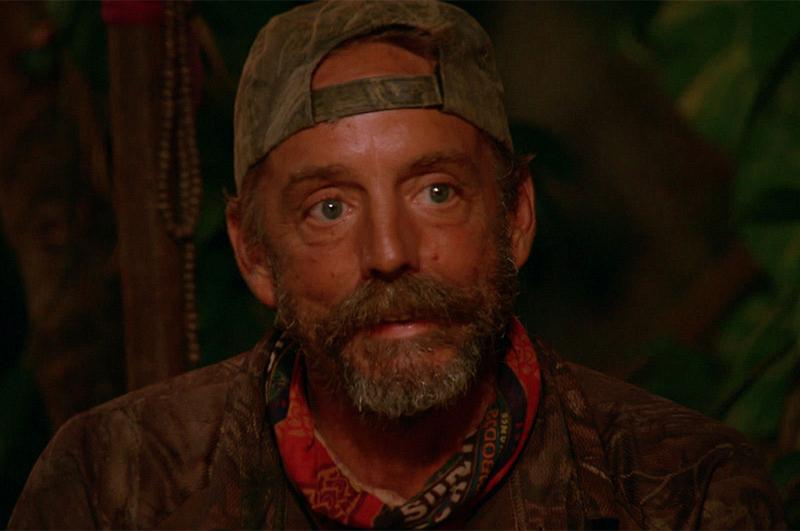 Keith Nale continued to play a low-key game on Second Chance and still supplied his Survivor fans with lots of entertaining moments. Even as one of the older castaways of the season, Keith proved himself as a fierce competitor by battling it out next to Joe Anglim in many of the challenges. When Keith bonded with fellow San Juan del Sur castaway Kelley Wentworth, he moved smoothly toward the finals, however, when he didn't win Immunity on day 37, he was voted out right before the final Tribal Council, ultimately landing in fifth place. Watch Keith's latest stint at Ponderosa.